Isabel Eddy’s Beach House Available for Rent! If you can swing $7,600/month rent,you can live in the beach house that Nelson Eddy got for his mother Isabel after his marriage to Ann Franklin in 1939. Prior to his marriage, Nelson and his mother always shared a home. But relations were so tenuous between Isabel and Ann that Ann “threw Isabel out” (Isabel was still Team Jeanette) and Nelson was quickly forced to get other lodgings for his mother. The beach house, originally built for his friend Lawrence Tibbett, also included a private studio apartment atop the main house for Nelson when he had to get away from his wife. He was able to stable his horse nearby and spent many hours riding along the beach, contemplating the mess he’d made of his life. Details of the rental are at this link. By the way, the $7,600 rent covers the main house; if you also want Nelson’s wing of the house it’s an extra $2,500/month. 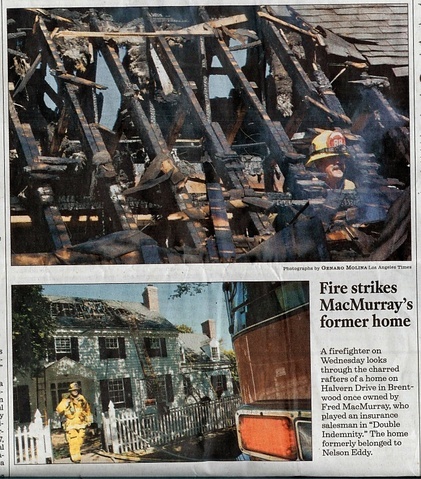 I’m a little late updating this but in early September the home that Nelson Eddy built (which he later sold to Fred MacMurray) suffered a fire. 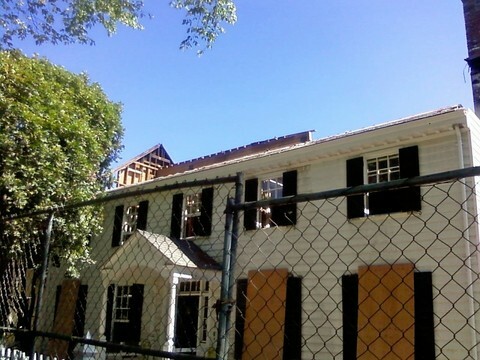 The house is currently being remodeled and was under construction. We had an earlier post about the house going up for sale, with photos of the interior. The house has only had two owners. Nelson designed this house himself. 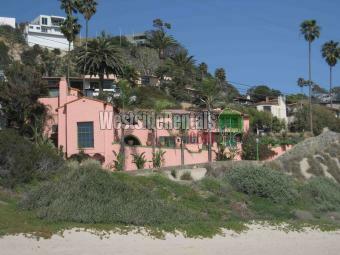 When he purchased the lot in 1938 he planned to use it for a family home for himself and Jeanette MacDonald. She was pregnant with his child and Nelson expected her to divorce her husband, Gene Raymond, and marry him. As we know, those plans never panned out. 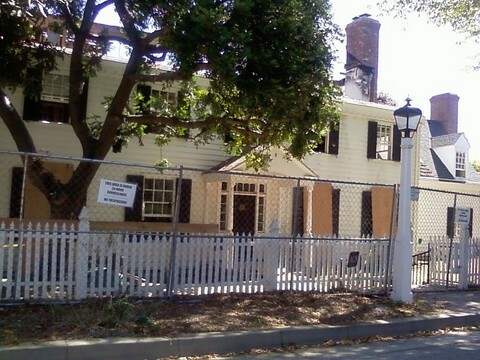 Nelson married Ann Franklin instead in 1939 and they moved into the house with her son Sid Franklin, Jr. A house that was built with ample room for raising children was never utilized for that…and Nelson put his “dream house” up for sale in the mid 1940s and moved next to the Hancock Park area of Los Angeles. Pictures of the Halvern house in 2008 when it first went up for sale can be seen here and here. 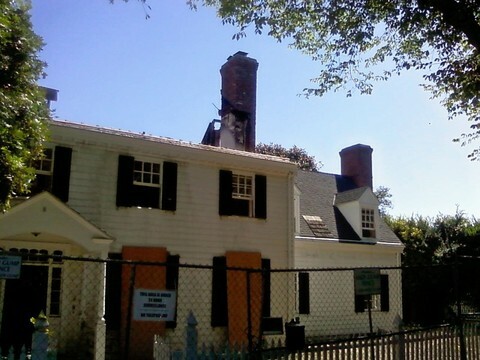 Such a shame…it may not have been a happy home for Nelson Eddy but Fred MacMurray and his family loved the home. This post is for Jeanette MacDonald and Nelson Eddy fans that are joining us on Saturday, June 26, for our driving tour. If you need more info about our weekend events, check out this link. Please make sure at least one person in your car downloads these attachments/directions so you have them at hand during the driving tour. You might also want to print this page and the three maps shown below. Please note that I have not included directions to the cemeteries. This is because I don’t know where you will be driving from. So, below are general maps showing where they are. You can click on them to see larger photos.